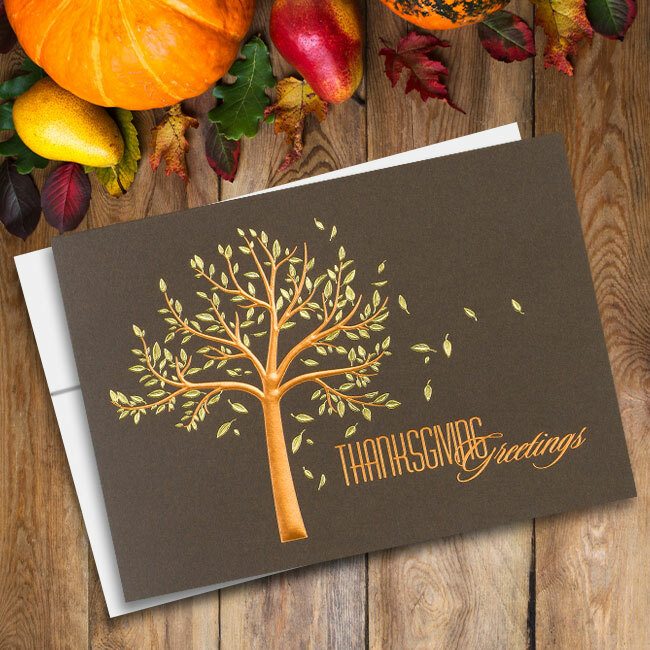 Express your appreciation for your clients and customers with the Covered in Thanks Thanksgiving card. 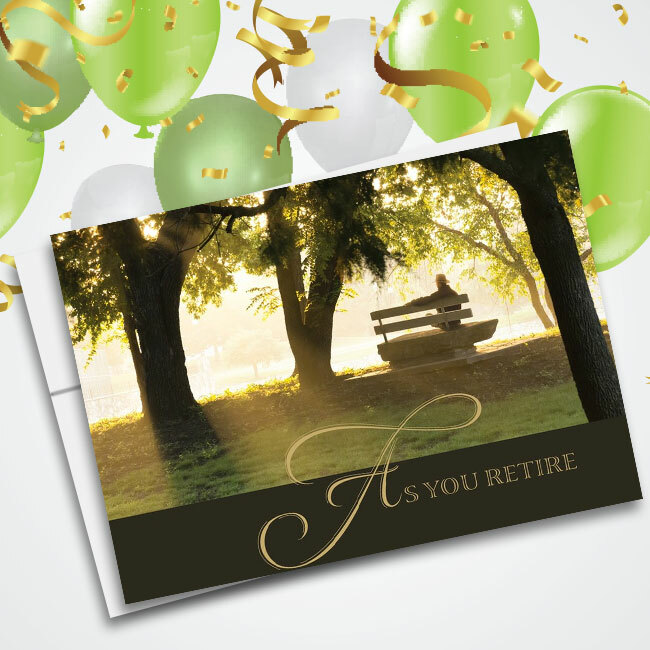 The environmentally friendly design is made on FSC certified recycled paper and features a canopy of trees displaying full fall colors. 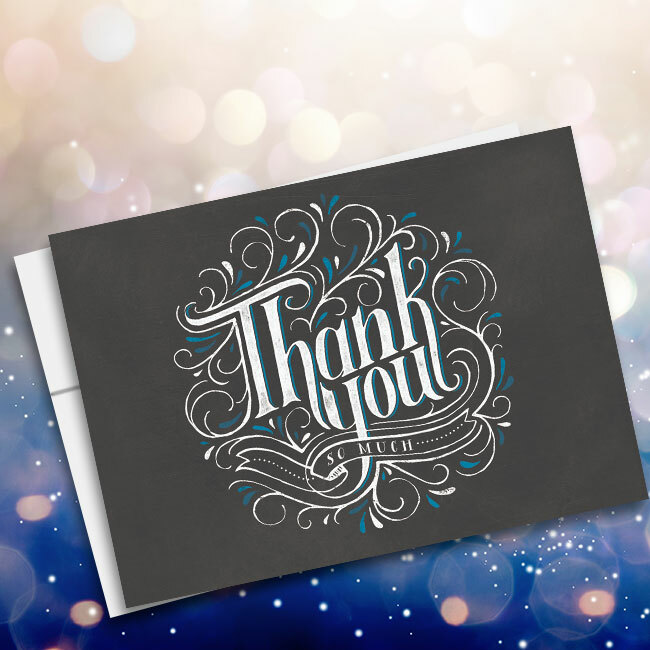 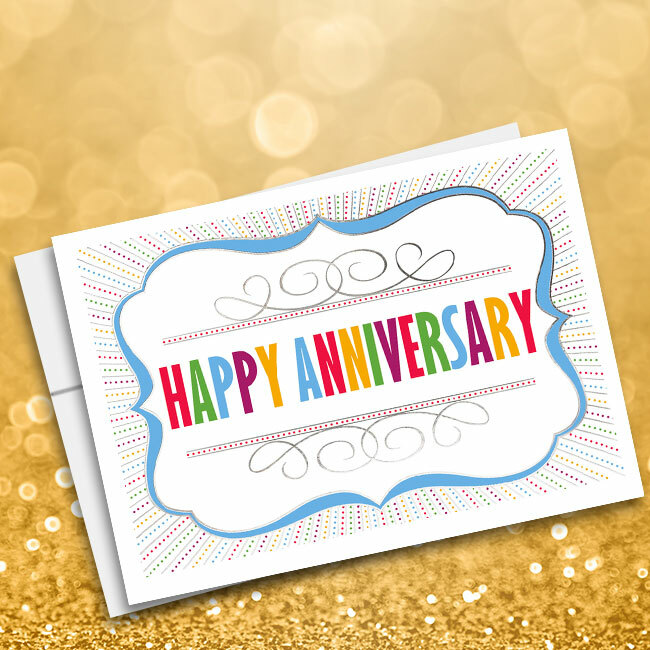 The front of the card is imprinted in gold foil with the message, “There is no time more appropriate to say Thank You”. 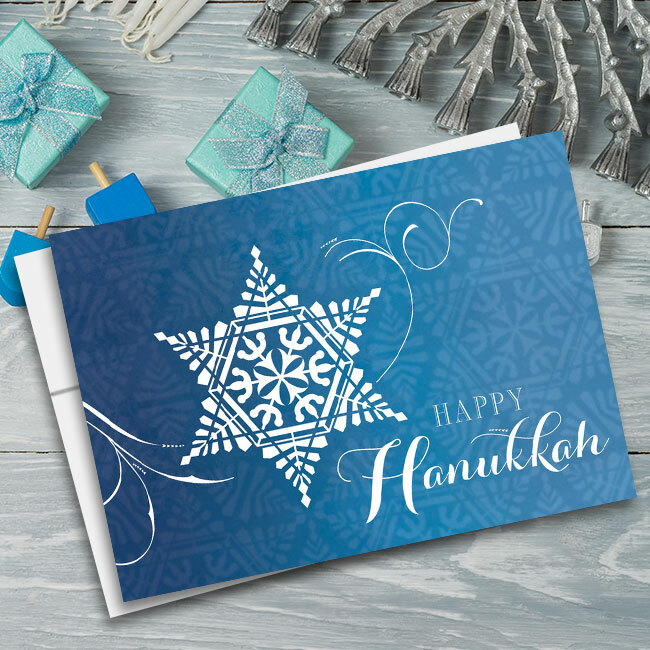 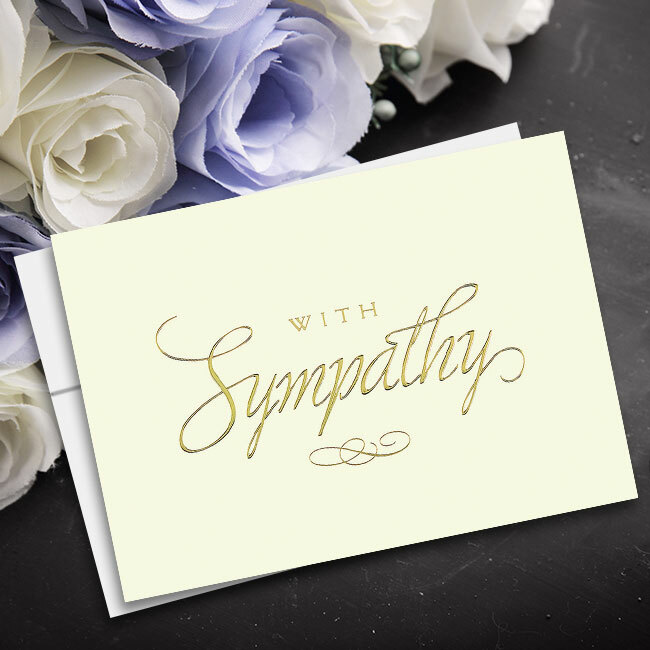 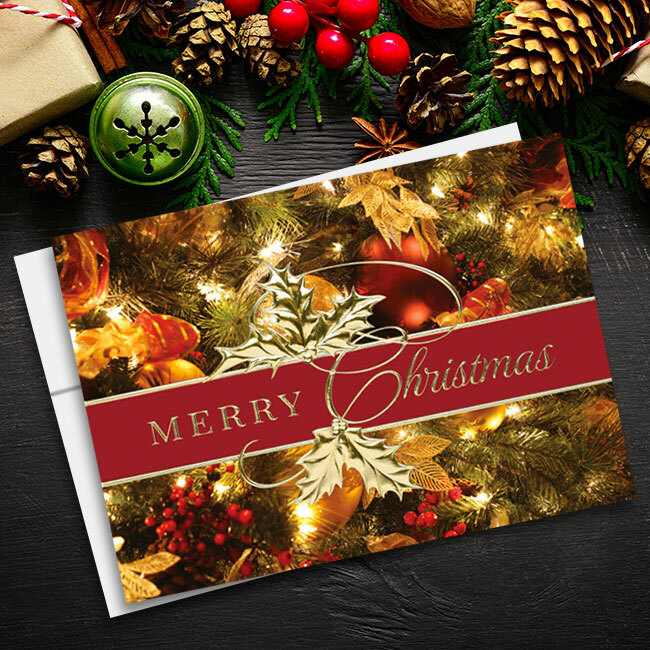 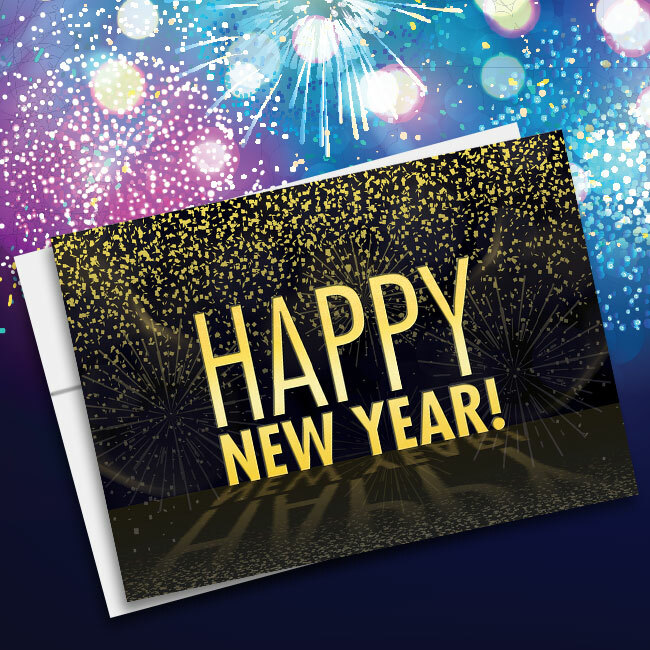 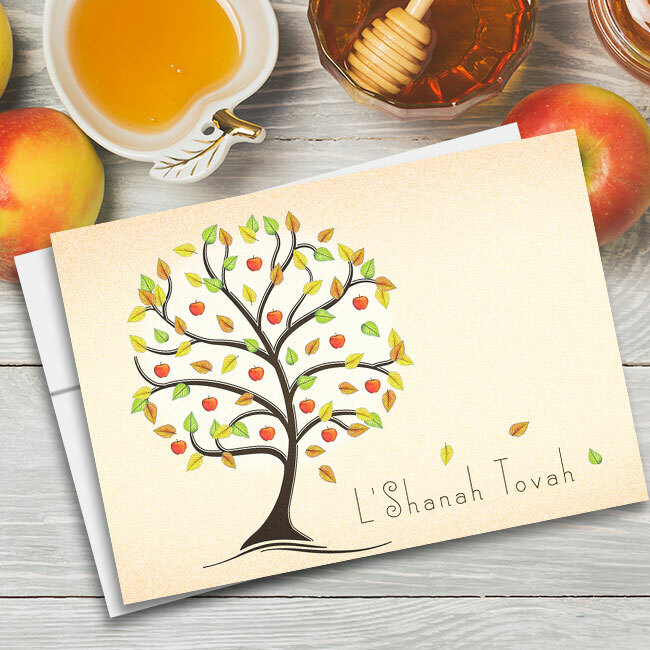 The inside of the card may be printed with your choice of message or a custom verse. 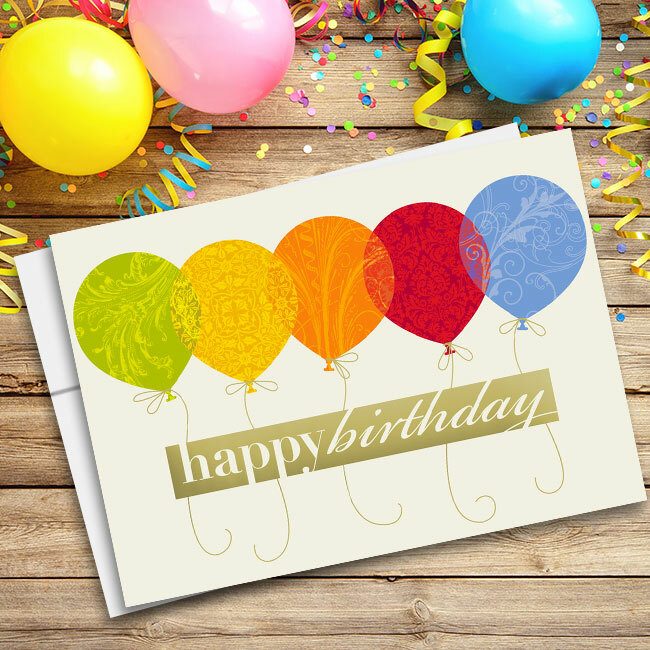 Pre-written messages may be customized with a signature line for your name or the name of your business.